Gold is where you find it. 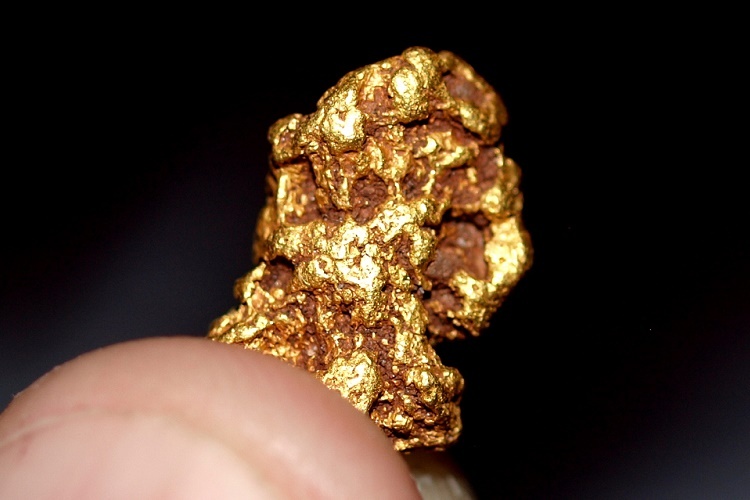 I have found gold way down in the desert and I have found gold high in the mountains. There are plenty of gold districts that are well above 10,000 feet in elevation. 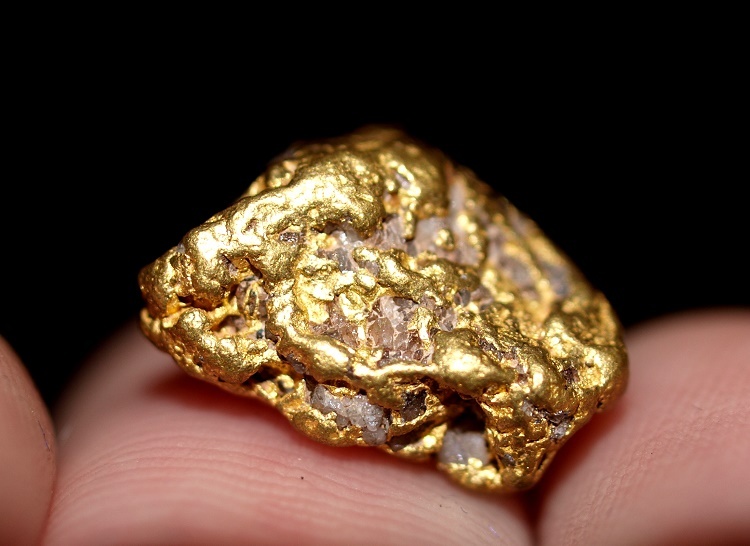 Of course in many ways gold is the same wherever you find it. However, different environments require different prospecting methods. I like looking for gold in different areas because it’s fun to change things up from time to time. I also like to hunt in various areas depending on the weather. The low desert is great in Arizona during the winter, and the mountains of Idaho are lovely during the summer. There are a few things to keep in mind when hunting in the desert. First off, a lot of the places that you will find gold in the desert are remote. I’m thinking of places like Northern Nevada, southern California, Arizona and New Mexico. Lots of the the gold districts are a long way from civilization so be safe. 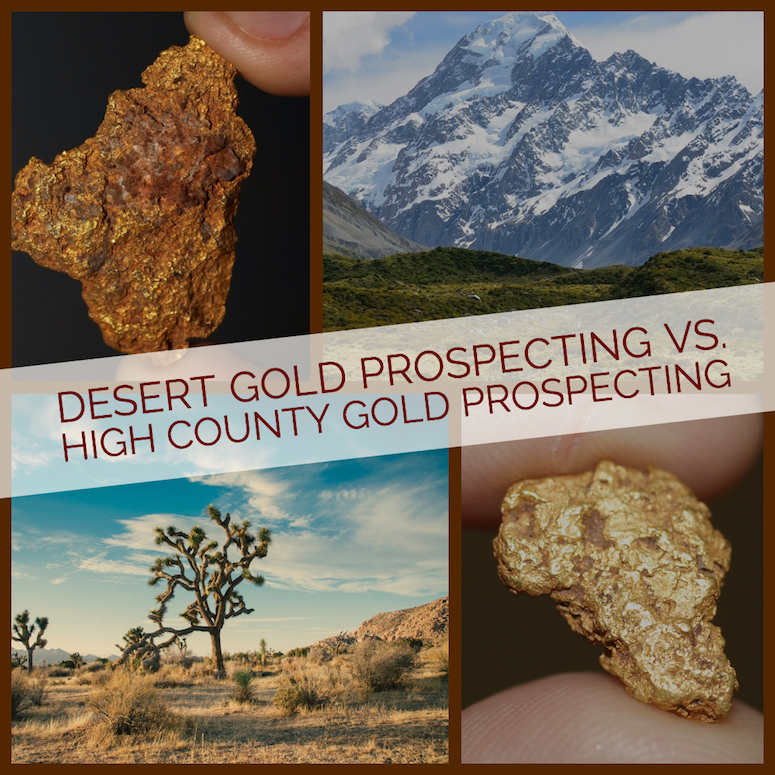 There are certain prospecting methods that are particularly well suited for desert environments. Drywashing is still the best way to thoroughly work dry placers in the desert. To operate properly the soil needs to be extremely dry. You simply cannot work a dry washer efficiently if the soil is wet, and this is one reason that they work poorly in the mountains. Shorter summers and heavy timber prevent the soil from drying out well enough to drywash most of the time. Metal detectors work well in many desert areas for one specific reason… the bedrock (where gold is usually found) is shallow. A detector will only go a foot or two deep under the best of circumstances. In the desert you can easily find good areas to work. If you find water in the desert then you can use just about any type of placer mining gear. Pans, sluices, and dredges will work of course, but if you are limiting your prospecting locations based only on where the water is then you are severely limiting yourself. Things are different looking for gold up in the mountains. Of course, we’re talking about higher elevations, which mean the area is probably less accessible during the winter. Best to wait until summertime to hit the high country. Once the snow melts and you get into the gold country, you’ve got to pick your gear. Most of the best gold districts in the mountains are concentrated around major rivers and creeks. The best locations are generally where the placers have accumulated in the waterways. Since water is more consistent here, you can use pans and sluice boxes to recover placer gold. You can drop a suction dredge in the water, or set up a high banker and work a nearby bench deposits by pumping water from a nearby water source. That’s something that you just can’t do in the desert most of the time. Metal detectors are hit-or-miss when working in the mountains, and they will often take a different method than when you are hunting in the desert. Sure you can still use a detector, but the challenge is finding good detectable ground. Often there will be tailing piles, old placer diggings, and other exposed ground because of historic mining activity. These are great places to swing your detector in search of nuggets. However, finding good virgin ground to hunt is a lot harder. In the high country, there is often a few feet of overburden (dirt, pine duff, etc.) that covers the gold. Swinging a detector is pretty much useless because the coil is too far away from the gold! To efficiently detect the bedrock you need to get down there, which means a pick and shovel is just as important as your detector. You need to scrape away that overburden to expose detectable ground. It’s a much slower process. You need to use the best gear for the areas that you are prospecting. A suction dredge is completely useless in the Arizona desert if you don’t have any water to put it in. And a drywasher won’t work properly in the high country of Colorado because the soil is going to be too moist. Metal detectors will obviously work anywhere, but you have to swing your detector coil over good detectable ground. That’s harder to do in the mountains because of all the overburden. You need to hit exposed ground like tailing piles, or you need to dig down and expose bedrock. Detecting is easier and usually more productive in the desert. Detecting up in the high country can be productive too, but you’ve got to do it properly. Hit the tailings, seek out ore piles from hard rock mines, and get out the shovel to expose virgin bedrock.